We just sat down in the springtime sunshine outside our Scotts Addition location with a great co-worker and all-around good guy TJ Rinsoki. Let's get to it..! Hey, TJ! What is it you do, who do you work for? 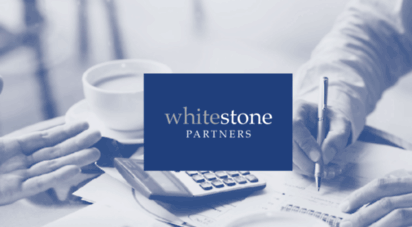 I work as a marketing assistant for Doug and Polly White, the founders of Whitestone Partners -- a small business consulting firm. Awesome! And how did you end up working in a co-working space? Pretty much Polly! She is a co-founder of Gather and she had space in [Scotts Addition], and I was super lucky -- got my job, through the internet, hustling, ‘cause I knew I wanted to get to Richmond. I was in Charlotte, North Carolina at a small school called Wingate University. I knew I wanted to come to Richmond, and I was just *pounding* emails. Polly really liked me, and I got lucky. Super lucky, I love it. What's a standard day in the office for you? I come into Gather around 9, the standard 9-5. I get that good ol’ Black Hand coffee in me, to kick off my day and then I’ll sit in my office and go through emails, the standard start. I usually make a list of things I have to do so I can keep myself in check. Sometimes I get a little sidetracked, and the list makes me go “Oh, I gotta do this. Let’s stop, let’s get off Facebook!” [Laughs] Something I think we’re all a little guilty of. After that, I will try to switch it up periodically throughout the day, from sitting to standing and taking advantage of the coworking space. It makes a big difference. If an hour goes by and I haven’t moved from my seat, I probably need to get my body moving. Moving around makes a big difference for productivity! Next question... What do you like to bring for lunch, or... Where's your favorite spot to grab lunch? When I first started working I was making sandwiches and felt like I was eating a lot of bread. I’ve been pretty good about making myself some salads before I get in here. I’ll cook some chicken the night before for some protein, throw some veggies in there to mix it up. I’ve been getting better at it which.... “pat on my own back,” you know?” [Laughs] And I am a super big fan of Lemon, right down the street. It’s SO good. It’s an Indian restaurant that Polly takes me to, *treats* me to, for which I am very fortunate. I had never really experienced Indian food before and it’s really good! Whoa, Lemon! I gotta check that place out. Ok, back to business... How do you think working in a coworking space has most benefitted you? This is my first job out of school! And I am super lucky to be working in a coworking space right after graduating. Learning about the vast amount of work and jobs that people do, it’s pretty inspring to be working in Gather and see people working on their own thing, and really hustling. And not just hustling, but being passionate and *showing* that passion. It’s an encouraging environment. You hit the nail on the head! Ok, now for this next question, I want your immediate reaction. Don't overthink it! What's a FAVORITE memory of your time here at Gather? The happy hours! And Gather 4 Lunch. I make it a point to do the happy hour and as many Gather 4 Lunch’es as I can. It makes it better just to learn and meet more people at work, that are at Gather. It just makes so much more sense, and it makes your day better! You walk by a couple people, you know them because you spoke to them once or twice at a happy hour. Some side conversation happens, it’s nice. I love the shoutouts for both the happy hours AND Gather 4 lunch! Next question... What's a CRAZY fact about you?! It’s pretty well known now, but the craziest fact about me is that I am doing a magazine. It’s been my midnight oil, kind of. I get off work and work another 4 or 5 hours on it. 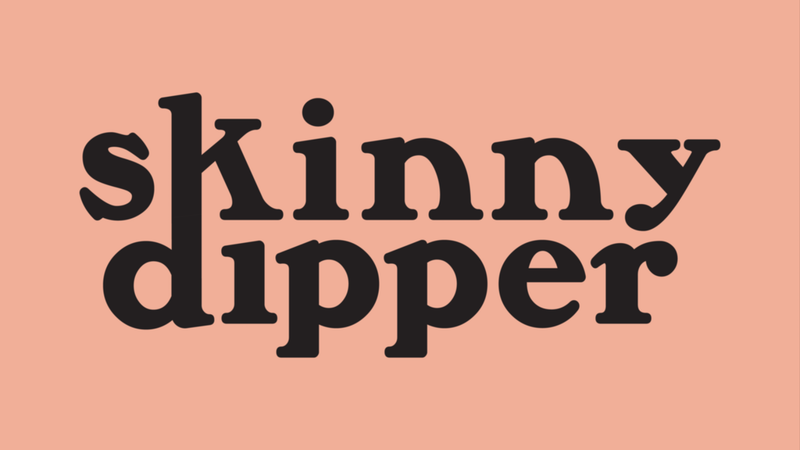 It’s pretty crazy, it’s called Skinny Dipper, I’m very excited about it. I’m the art director and graphic designer. If you happen to get your hands on one, when they do come out -- all the illustrations, most of the layout, I pretty much had a hand in all that. Ok... finally, last question: What's good with them tunes? I’m really into Kevin Morby right now, he’s a lot like Cass McCombs -- I feel like they’re very modern Bob Dylan’s. And the genre that I’ve been super into as of late, is the lo-fi rock, Mac-Demarco-influenced sound. I’ve been finding a lot of great bands, through that interest, with Spotify. Like a band called Good Morning, *phew* it’s phenomenal. Wait, one more bonus question! Downtown or Scotts Addition?! [Laughs] I’d say Scotts Addition! Well that about wraps it up, folks. Thanks for joining us and check back in May for the next installment in our Coffee Break series. Ciao!